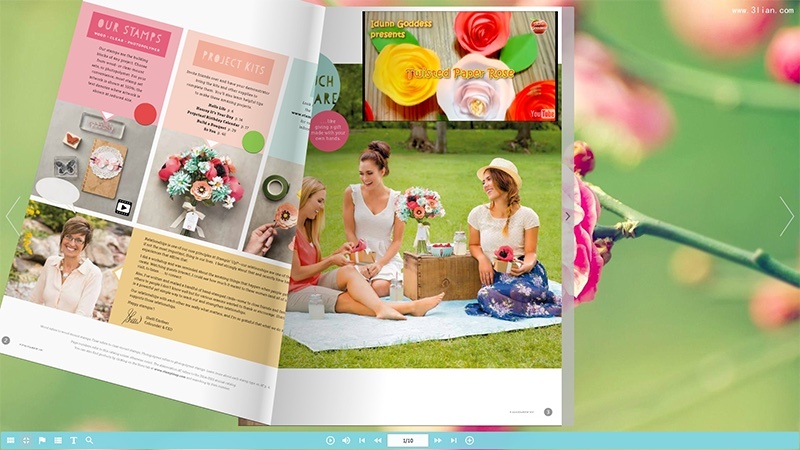 1stFlip Flipbook Maker for Windows/Mac is professional HTML5 page-flipping magazine maker that helps you convert PDF to digital HTML5 magazines with realistic page turning effect. 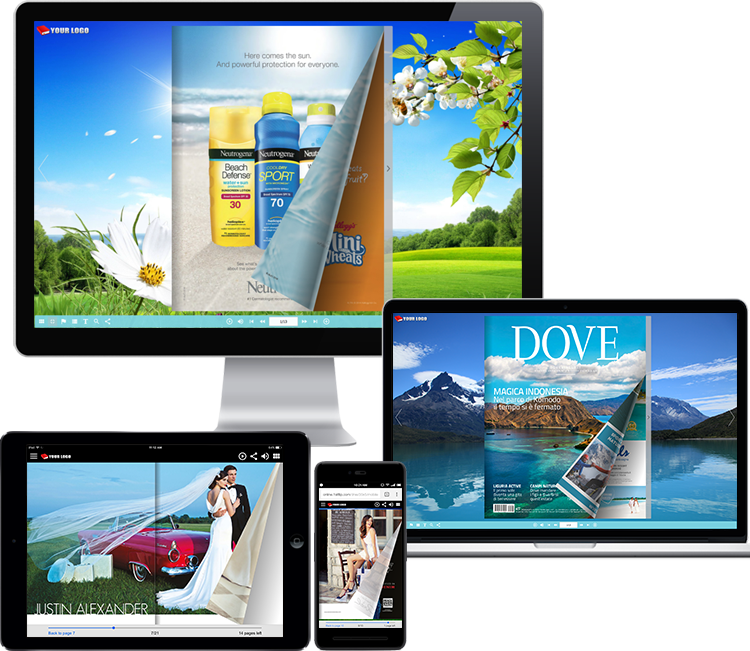 Your magazine readers will get the best reading experience on smartphone, tablet and desktop. Professional PDF to HTML5 magazine converter and editor software. Support embedding line, shape, callout, text, image, GIF, music, video, YouTube video, Vimeo video, button and number icon to HTML5 magazine pages. Preview HTML5 magazine on desktop, tablet and smartphone with Responsive Design Mode. 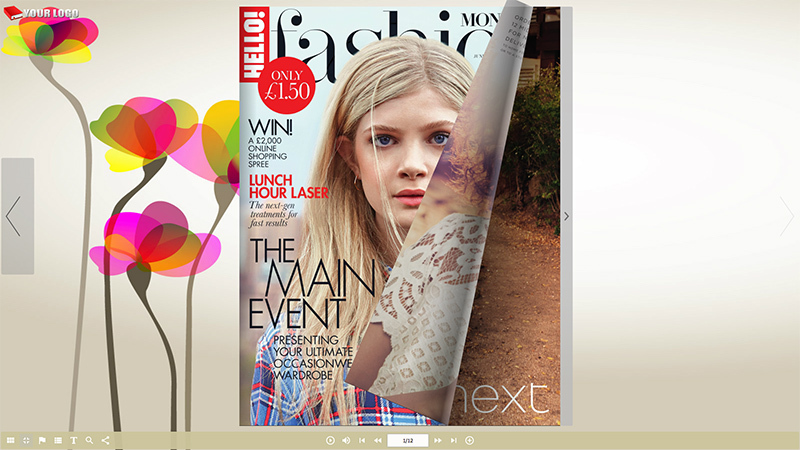 Convert PDF to offline HTML5 magazine in 4 formats: html, zip, app and exe. Upload HTML5 magazine to own website using the built-in FTP or publish directly to 1stFlip Cloud. Support searching, select and copy&paste HTML5 magazine content. Responsive design ensures a perfect reading experience on smartphone, tablet and desktop. Use this option to quickly preview your HTML5 magazine with a variety of different screen sizes including iPhone, iPad and Android, horizontally or vertically. 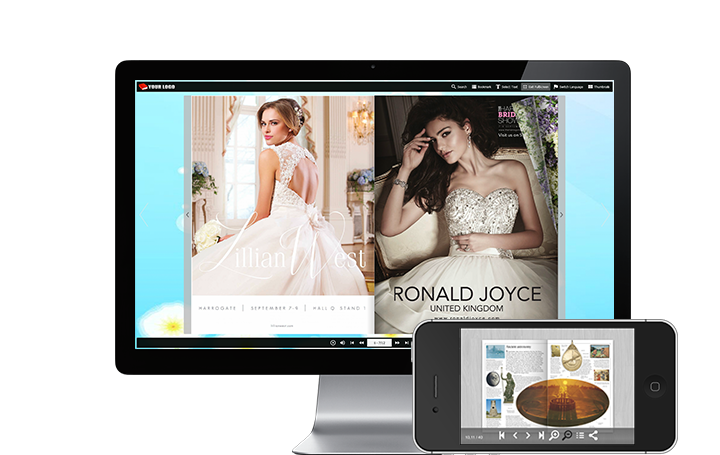 Whether you want to create online or offline HTML5 magazines, 1stFip HTML5 Magazine maker is the perfect choice. It allow you to publish offline HTML5 magazines in 4 formats: .html, .zip, .app, .exe. You can also upload HTML5 magazines to 1stFlip Cloud based on Amazon S3 directly or upload to own website with built-in FTP. Or publish HTML5 magazine as WordPress plugin, Joomla module and Drupal module and install on your website. Enrich HTML5 magazine content with YouTube video, music, button, hyperlinks With 1stFlip HTML5 magazine maker, you can not only create HTML5 magazines with realistic page turning effect, but also enrich magazine content with YouTube video, local video, music, image, GIF, button, chart, hyperlinks, etc. 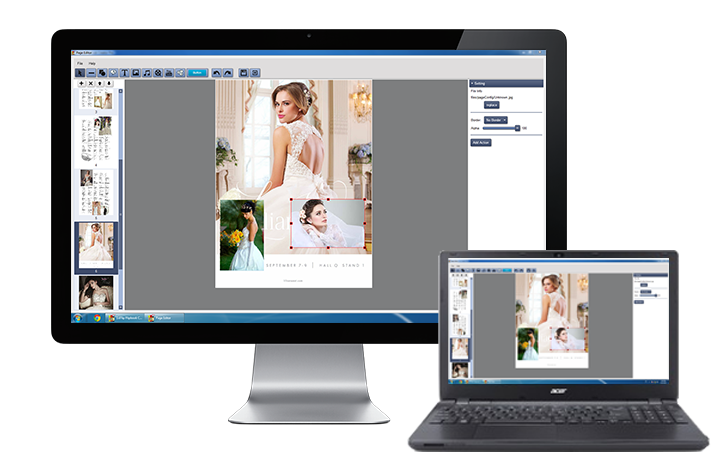 1stFip HTML5 Magazine maker provides multiple pre-designed templates and scenes. Import PDF magazine, use the default templates and then Publish or customize templates as you like. Every detail is customizable. You can add logo, background music, Google Analytics ID, change background image, scene, toolbar color, etc. Search whatever you want within the page-flipping magazine. 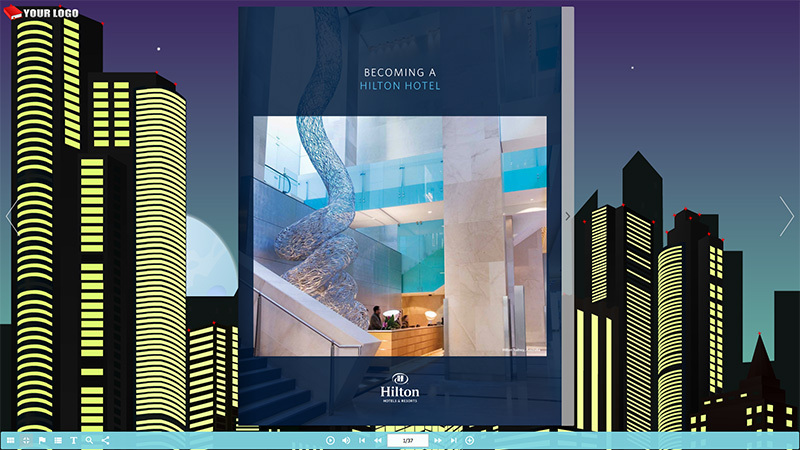 Add your company logo to the top left corner of the HTML5 magazine and link the logo to your website. 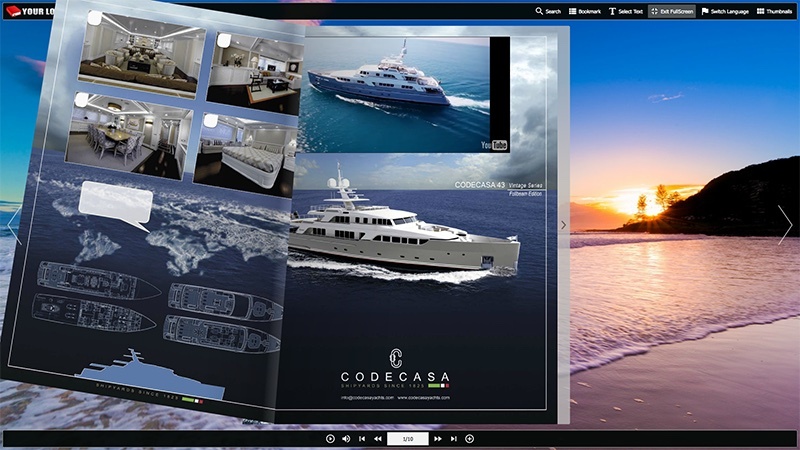 The visual interface allows you to preview the output effect of HTML5 magazine before converting. 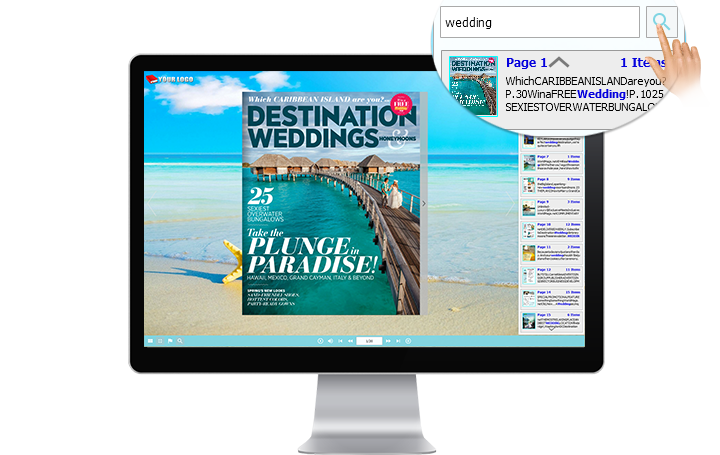 The e-magazine interface supports multiple languages which are switchable while reading.